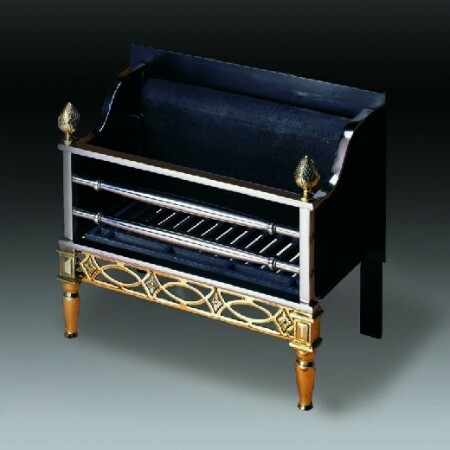 The Halifax fire basket is available for burning wood, coal and smokeless fuels. 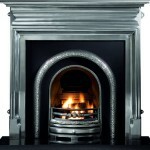 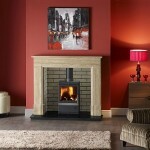 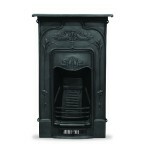 A gas version is available with a choice of coal, logs or driftwood effect fuel bed. 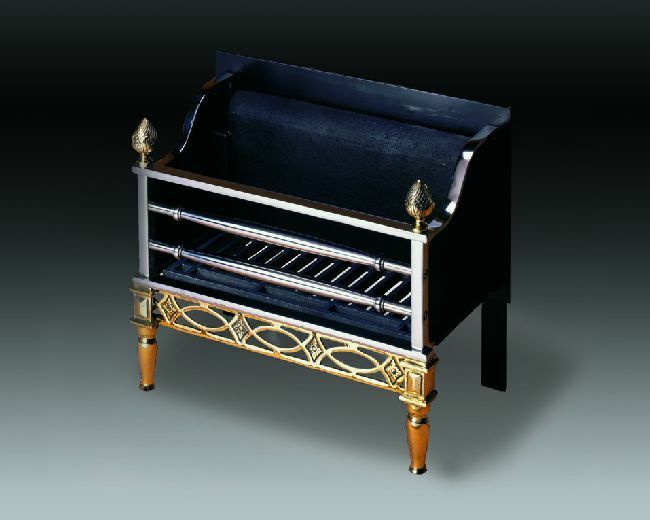 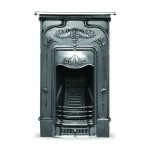 An electric model is available with a coal effect fire.